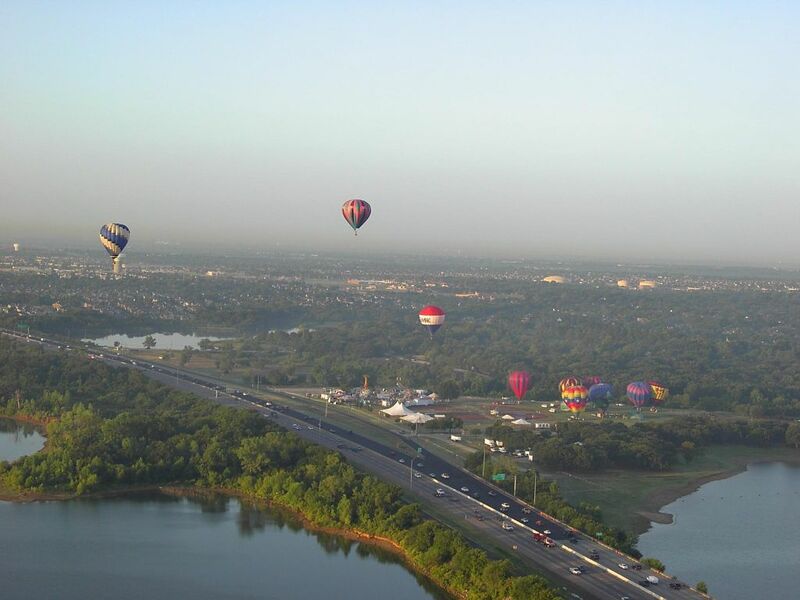 Do not miss this year Highland Village Balloon Festival 2013, August 16 to 18. Find Event schedule and guide. Highland Village Balloon Fest Unity Park in Highland Village. 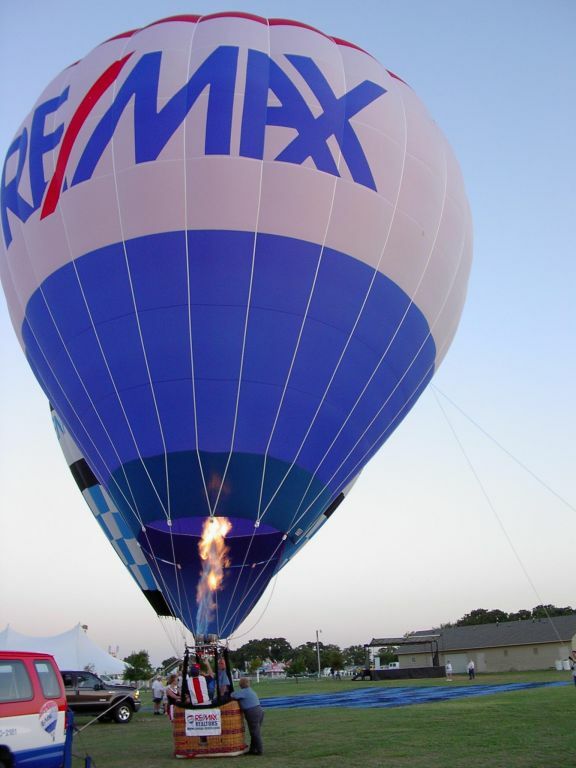 Watch the RE/MAX balloon raise above the crowd ! our Balloon Festival. Friday August 16th and Saturday August 17th from 5-11 PM.